It’s Electric (Boogie Woogie Woogie)!!! We are so excited we could DANCE!!! 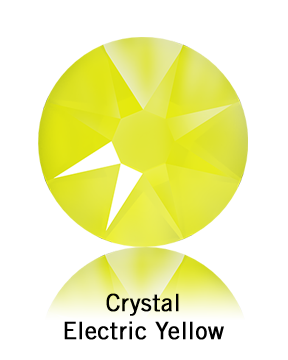 After much demand, Swarovski has finally released a line of Electric rhinestones in bright neon hues. 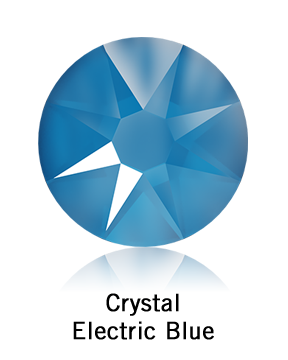 Light up your designs with the latest rhinestones from Swarovski crystal in Electric LacquerPRO Colors. 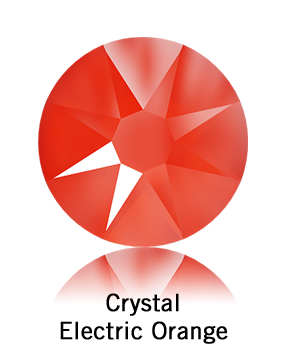 The Dancesport Industry had a high demand for intense and colorful sparkling crystals that create fierce designs. Here is their new collection of 6 new NEON hues that create a hyper-real experience with eye-catching hues perfect for the kind of stand out style needed on the dancefloor. These fun and vibrant colors are sure to grab the audience and judges attention! 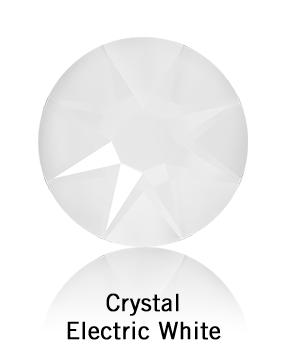 The Crystal Electric Lacquer PRO effects are now available in Swarovski Xirius 2088 Flatback Rhinestones in SS12, SS16, SS20, SS30 and SS40. 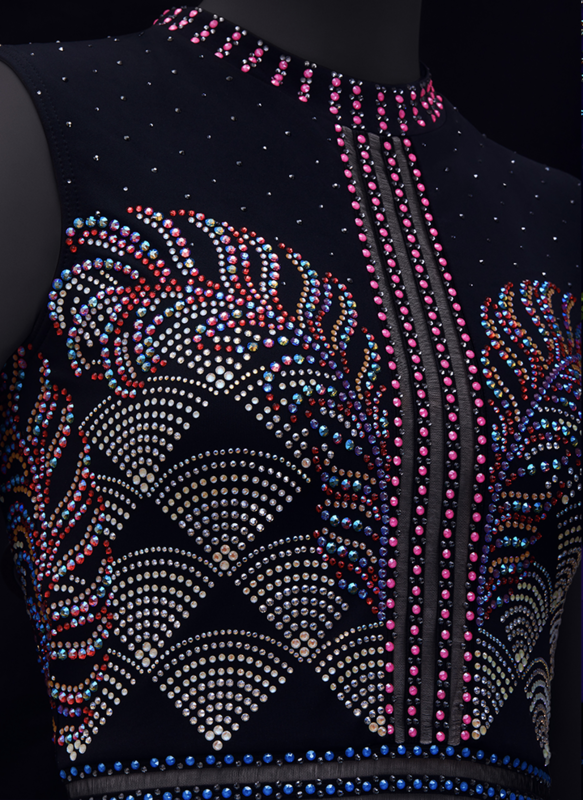 The Spring/Summer 2020 Innovations added Hot Fix to the available rhinestones!!! 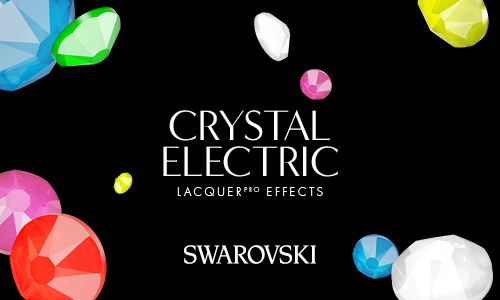 Swarovski now offers Electric Lacquer PRO Effects in Xirius 2078 Hot Fix Flatbacks in SS6, SS10, SS16, SS20 and SS34. Choose from Electric Blue, Electric Green, Electric Orange, Electric Pink, Electric Yellow, and Electric White. These neon colors are so much fun making the design possibilities endless, and brilliant!! 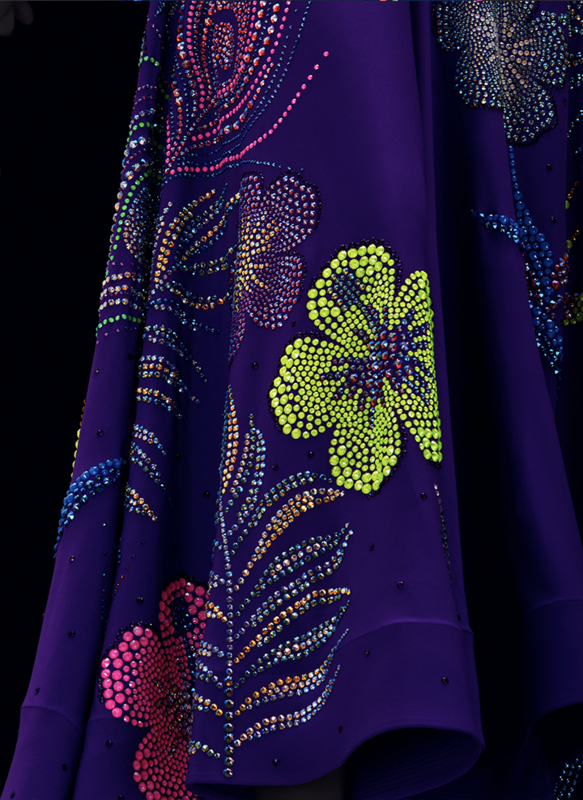 BONUS FEATURE - These Electric Flatback Rhinestones GLOW UNDER BLACK LIGHT! Talk about taking the dancesport market to the next level. 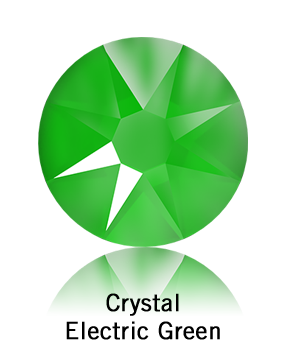 Swarovski crystal Electric Lacquer PRO effects include UV pigments that lead to increased glow under black light lighting. The sparkling flat backs are revolutionary in an industry that’s all about shining bright on stage. 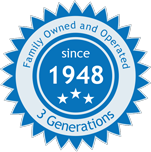 Click here to learn more about the Electric LacquerPRO Family and start shopping!